Are dermatologists covered by health insurance? While dermatology is a mainstream medical specialty and such traditional care is usually covered by health insurance plans, it has always been in a sort of gray area. 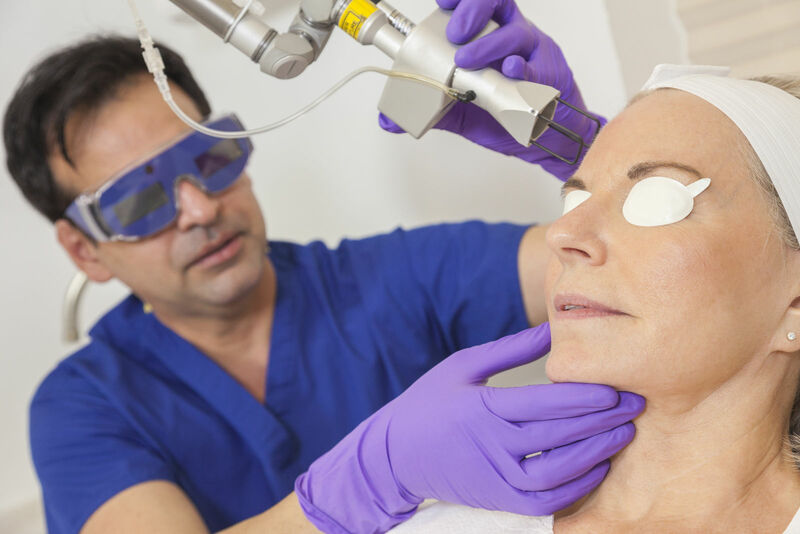 Many treatments rendered by dermatologists are classified by insurers as “elective” procedures, meaning they are not considered to be medically necessary. What is and isn’t medically necessary has been a matter of public debate almost since the advent of health insurance. Get the type of dermatology health insurance coverage you need by shopping for health insurance online. Start right here with free quotes! In the last few years, patients and dermatologists, who have traditionally fought for more dermatological treatment to be covered under health insurance plans, have made a lot of progress in getting treatment at least partially covered. 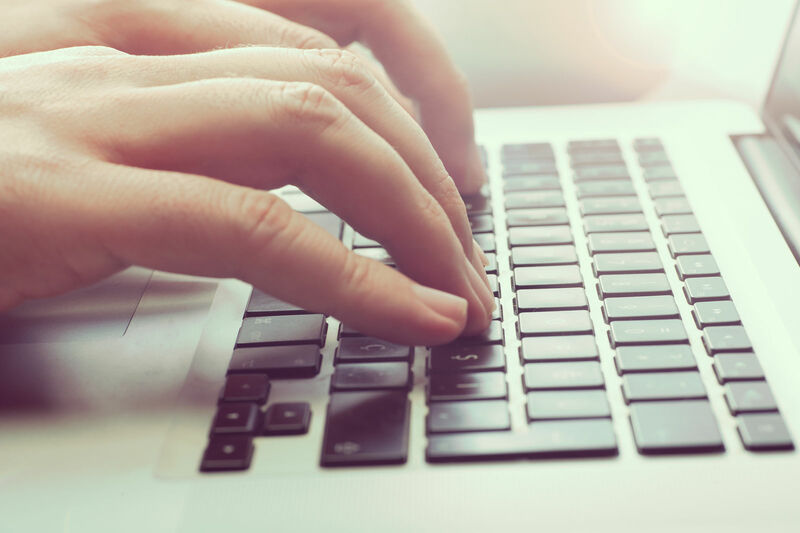 Patients can check and see which plans have full dermatological coverage when comparing quotes online. 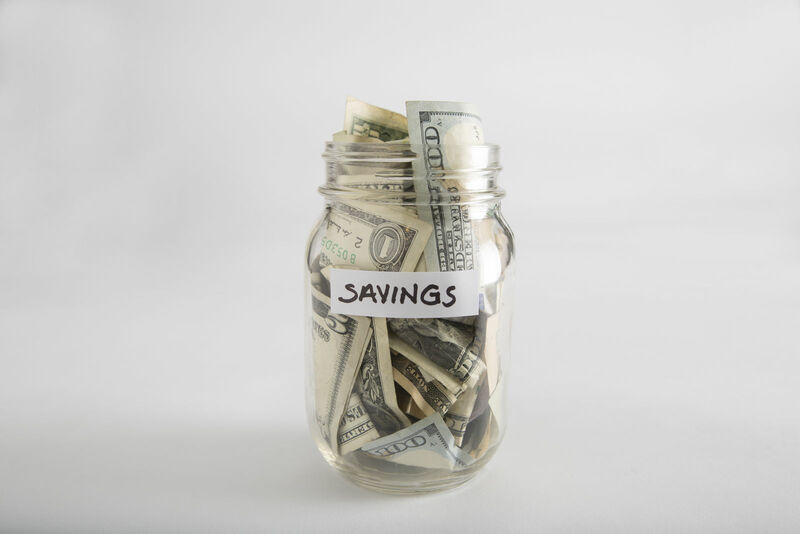 This is especially important for people with chronic dermatological conditions, as the medical bills from these conditions are quite high without coverage. Full coverage or partial coverage? While there are many more conditions and treatments that are covered under modern health insurance plans, some of these situations receive only partial coverage from insurers. That is, insurers will merely help their policyholders pay for the treatments, rather than paying for them entirely. The way an insurer approaches the payment for a treatment varies based on the treatment, the condition, and of course, the insurer’s internal operations. There are certain dermatological conditions usually covered by most health insurance plans. These conditions are usually the more serious conditions that dermatologists treat. 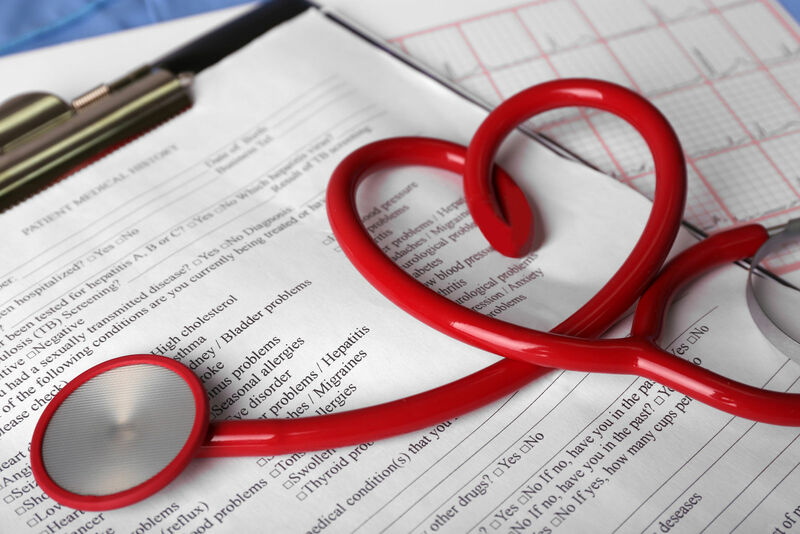 Insurers frequently consider these conditions to be medically necessary to treat, which is the guideline insurers use for approving or denying coverage. Skin cancer is one of the most serious conditions that dermatologists treat. As such, insurers almost always consider it medically necessary and cover the treatment in full. Skin cancer is one of the few dermatological conditions that can lead to death if not treated quickly and properly. 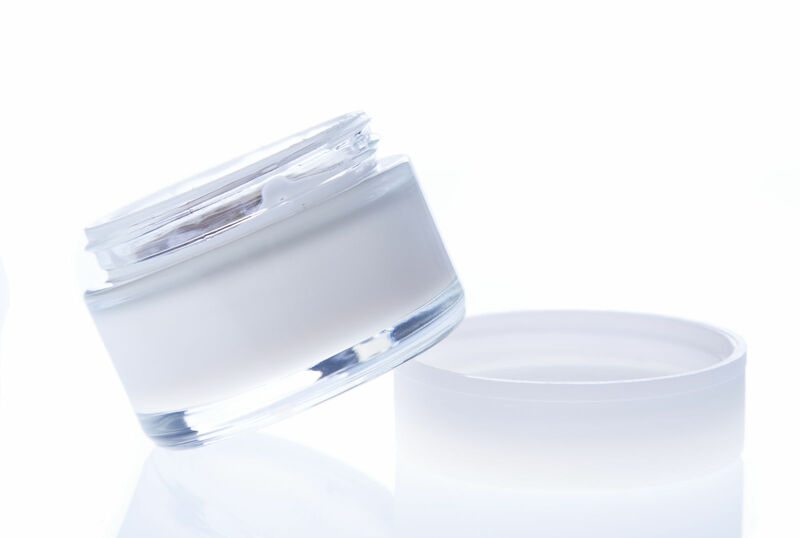 The way insurers cover this condition differs from company to company, but most will not hesitate to cover all treatment deemed necessary by the dermatologist. Infections and rashes are often considered to be the second most serious skin condition after skin cancer and are almost always covered by health insurance. This may seem odd at first, as most infections and rashes are relatively harmless. However, the types of infections and rashes that require treatment by a dermatologist are serious enough for their treatment to be medically necessary. If left untreated, a severe infection or rash could result in life-threatening illness or even death. While skin cancer and serious infections or rashes could result in death, this is not the case with acne. Yet acne is usually covered by health insurance in this day and age. In the past, acne treatment was often not covered by health insurance. However, dermatologists and patients successfully lobbied for health insurance to cover acne. Their reasoning was that acne can cause physical and psychological scarring severe enough to make its treatment medically necessary. Many people have mild allergies that do not pose a serious threat to their health. However, a small minority of people have allergies that put them at risk for serious complications. One of the common complications with serious allergies is severe skin irritation. Treatment for severe skin irritation caused by allergies is covered by health insurance. Psoriasis can damage the skin permanently if not treated promptly and properly and is generally considered to be medically necessary to treat. Off-label treatments for psoriasis, which are popular with some dermatologists, are not covered by health insurance. In fact, this is the case for off-label treatments for any dermatological condition. Port wine stains, which are severely disfiguring birthmarks, are another example of a condition that insurers only recently began to cover. The state of Minnesota recently passed a law stating that insurers had to cover the removal of this sort of birthmark, and other states are sure to follow suit. Port wine stains do not cause any physical conditions, but they are proven to cause psychological pain and stress. Shingles are a severe skin condition commonly seen in the elderly. They cause severe pain, and can cause scarring if left untreated. For this reason, shingles are usually covered under the majority of health insurance plans. Eczema is a skin condition somewhat similar to psoriasis. It causes severe dryness, itching, and pain. Like psoriasis, the condition can become debilitating if not treated properly. It is covered under most policies. Hives are a moderate to severe skin condition often caused by an acute allergic reaction to something. As acute allergic reactions can be dangerous, their treatment is frequently covered by health insurance. Only a dermatologist can decide whether hives are severe enough to require treatment. Warts are sometimes covered under health insurance, but this varies widely. If the condition is severe enough to be disfiguring, it is usually covered. Otherwise, most insurers will not cover dermatological treatment for warts. Keloids are accumulations of scar tissue. They are frequently seen in a patient with a history of severe acne. Keloids can permanently disfigure the person with the condition if they are not treated. They can also endanger skin health for the long term. Dermatologists spend most of their time treating legitimate medical conditions, but most also perform cosmetic and elective procedures. These procedures are generally not covered by health insurance. There may be some exceptions, but these are rare. 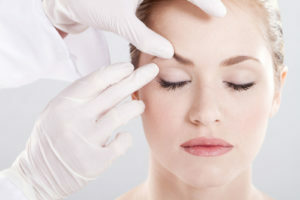 Botox is commonly used for various elective procedures. Insurance is very unlikely to cover any of these procedures, as none of them are deemed medically necessary. 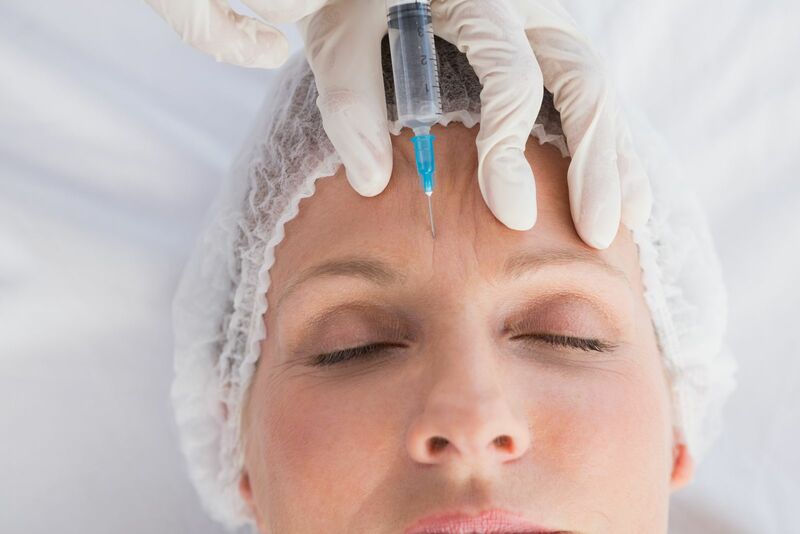 Interestingly, there are legitimate medical uses for Botox. However, none of these uses is dermatological in nature. While many people find it very important to remove certain tattoos, insurance companies consider this to be an elective procedure. It is not covered under any health insurance plan currently on the market. Chemical peels are used by some dermatologists to reduce the appearance of blemishes. It is important to distinguish this usage from medically necessary treatments to fight scarring. Chemical peels only improve the appearance of the skin and do not remove scar tissues. This is why it is generally not covered by insurance companies. Microdermabrasion is a treatment that removes the outer layer of the skin. It is performed to even out tone and smooth the skin. Insurers usually consider these treatments to be cosmetic and not medically necessary. However, there are exceptions to this. If the patient’s appearance is severely disfigured by serious acne scars, insurance may fully or partially cover the treatment, especially if the dermatologist pays for it. It is always a good idea to double check that your dermatologist takes your insurance plan. In fact, it is a good idea to check which plans your dermatologist takes before you compare insurance quotes online. This way, you know your medically necessary treatment will be covered. You should also check the specifications of the plan carefully even before your purchase it to see what your deductible and co-pay will be for each visit to the dermatologist. Some plans charge extra for visits to specialists such as dermatologists. Also, some health insurance policies require a referral from a primary care doctor, also known as a general practitioner, before they will cover treatment from a specialist. Check with your insurer if you have any doubt about them covering your treatment. Not covered? Don’t worry; we can help. Enter your zip below and find dermatologist health insurance and other types of plans with free quotes! Is health insurance considered a fringe benefit? What is a policyholder for health insurance?